This book examines how key developments in international relations in recent years have affected intelligence agencies and their oversight. Since the turn of the millennium, intelligence agencies have been operating in a tense and rapidly changing security environment. This book addresses the impact of three factors on intelligence oversight: the growth of more complex terror threats, such as those caused by the rise of Islamic State; the colder East-West climate following Russia’s intervention in Ukraine and annexation of Crimea; and new challenges relating to the large-scale intelligence collection and intrusive surveillance practices revealed by Edward Snowden. 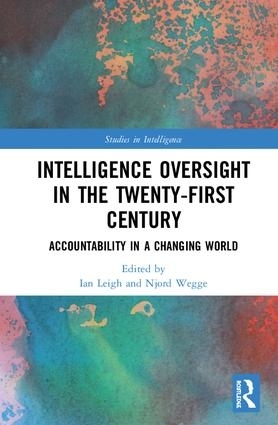 This volume evaluates the impact these factors have had on security and intelligence services in a range of countries, together with the challenges that they present for intelligence oversight bodies to adapt in response. 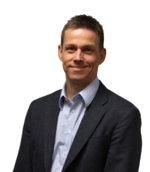 With chapters surveying developments in Norway, Romania, the UK, Belgium, France, the USA, Canada and Germany, the coverage is varied, wide and up-to-date. This book will be of much interest to students of intelligence studies, security studies and International Relations.